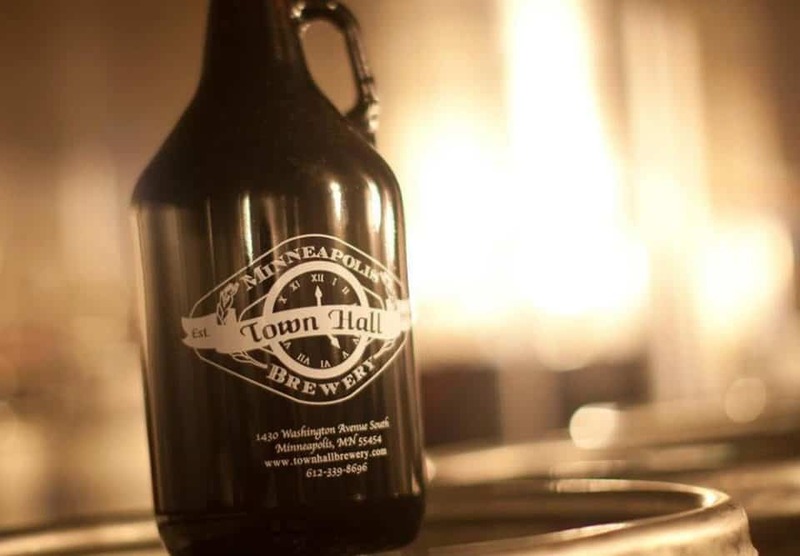 The first time you got a growler of craft beer, odds are pretty strong that it was an India Pale Ale, since they are extremely common, easy to brew, and longer-lasting than their malty cousins. 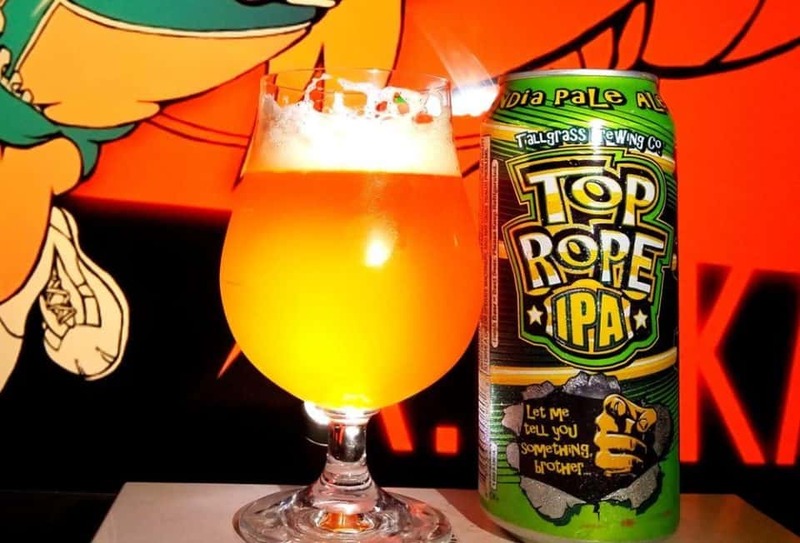 IPAs began as beer intended for seafaring voyages, because travel to India was a lengthy journey before the invention of the airplane, and ales would often spoil during the trip. 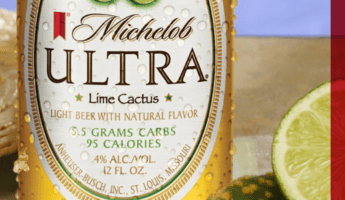 To combat this, brewers started using more hops to create a beer that could go the distance, and still be good enough to sell to the India market. 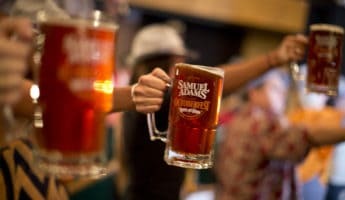 Today, with modern refrigeration and much faster means of getting around the world, there’s no real call for anyone to brew an IPA, but the bitter, biting, fruity concoction has such a rabid following that it’s often the best go-to beer you can get. 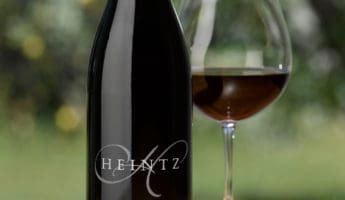 It will appease the casual drinker and the snob equally well, without the risk of a standard ale which can be a little too soapy or syrupy for an imbiber who prefers domestics. Some of the best IPAs are made right here at home, as these 23 American India Pale Ales each prove. 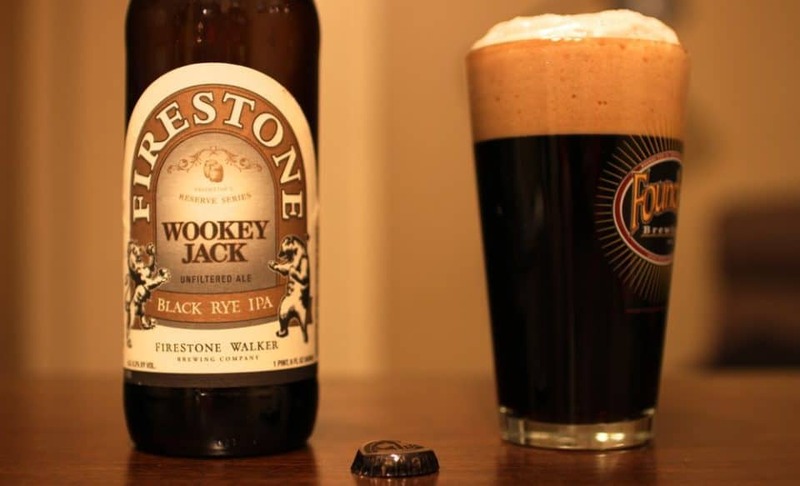 Black rye and an ark’s worth of pine flavor lend a lot of meat and malt to the Wookey Jack mixture. It’s got a real outdoor vibe to it, taking a little taste of the forest with you wherever you may roam. 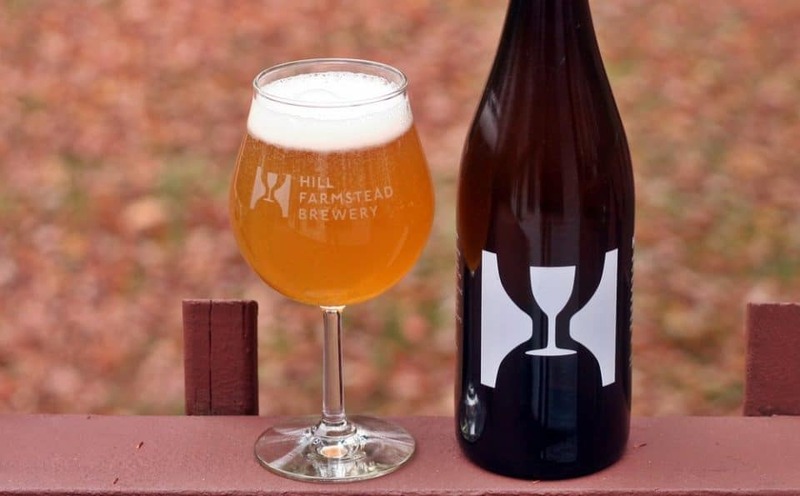 Choosing to be sharp, rather than bitter, the Huma Lupa (named from the scientific moniker of the hops plant, Humulus lupulus) bites without causing the lips to pucker, and adds a little chocolate to start the domino of malt to come alive sip after sip. 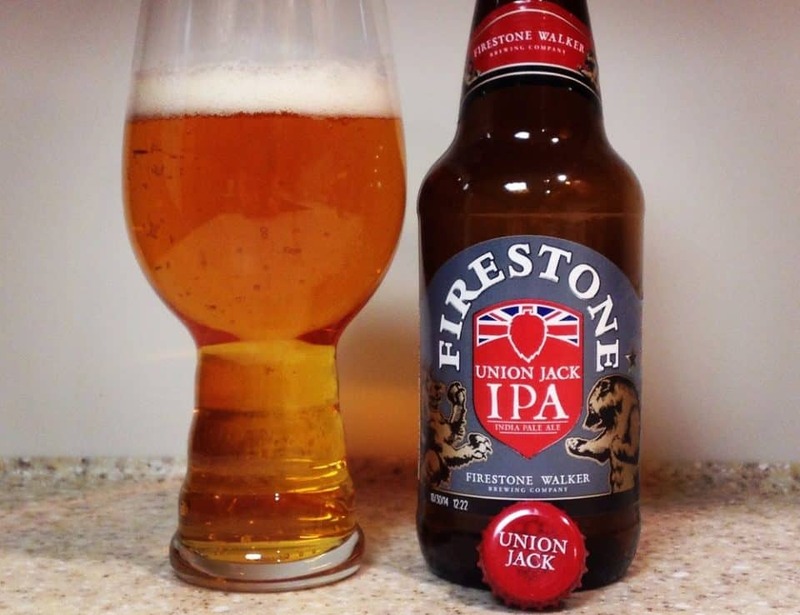 An old hand on the IPA market, Union Jack has more than a decade behind it, which is more than can be said for the longevity of most pales. Orange and lemon sit over Jack’s caramelized, malty kingdom. 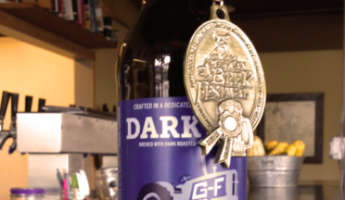 It’s well-rounded and a complete failsafe beer for any crowd. 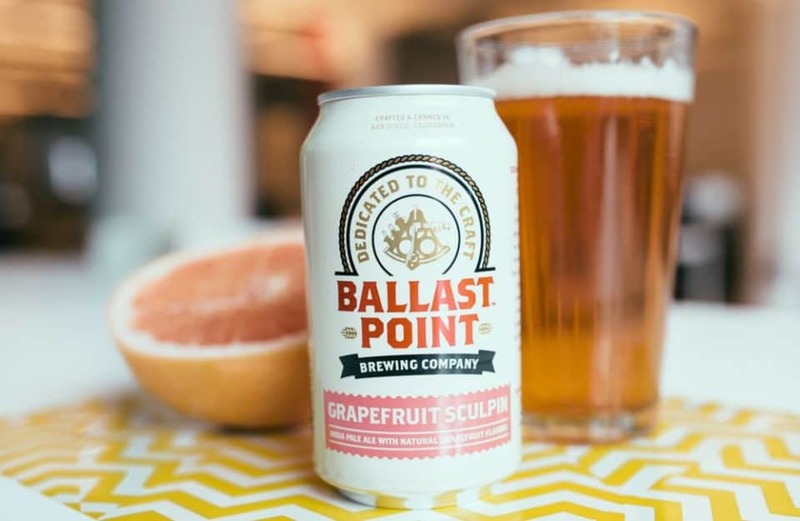 Ballast Point’s “Sculpin” is a thing of enduring beauty, but the grapefruit version is a tart experience that manages to bump the original from this list. The integration of fruit is seamless, avoiding syrupy sweetness and bringing the flavor in for a landing. 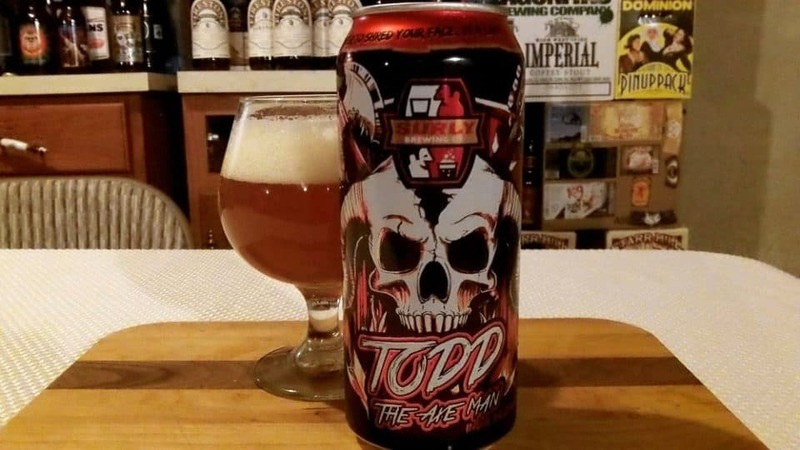 Named for Todd Haug of Surly, who was formerly a thrash metal guitarist, tropical mango and pineapple open the door to this sweet slide into sourdom. It arcs down the taste scale artfully, for a year-round taste that never gets stale. Hop happy and dense, it pours light, leading many to believe it’s not a true Double IPA, but that serious bite will say otherwise. 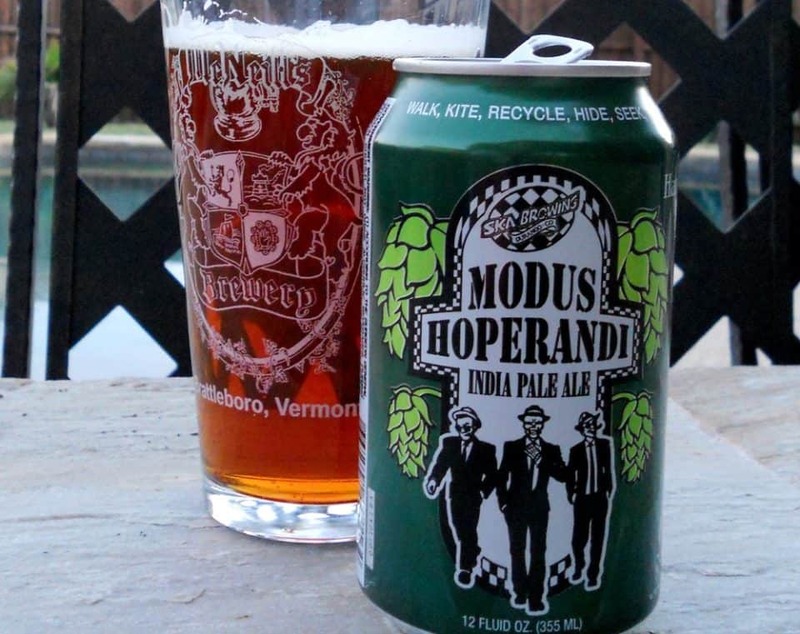 There’s notes of citrus riding the hop train, but it’s scant and slips away easily. 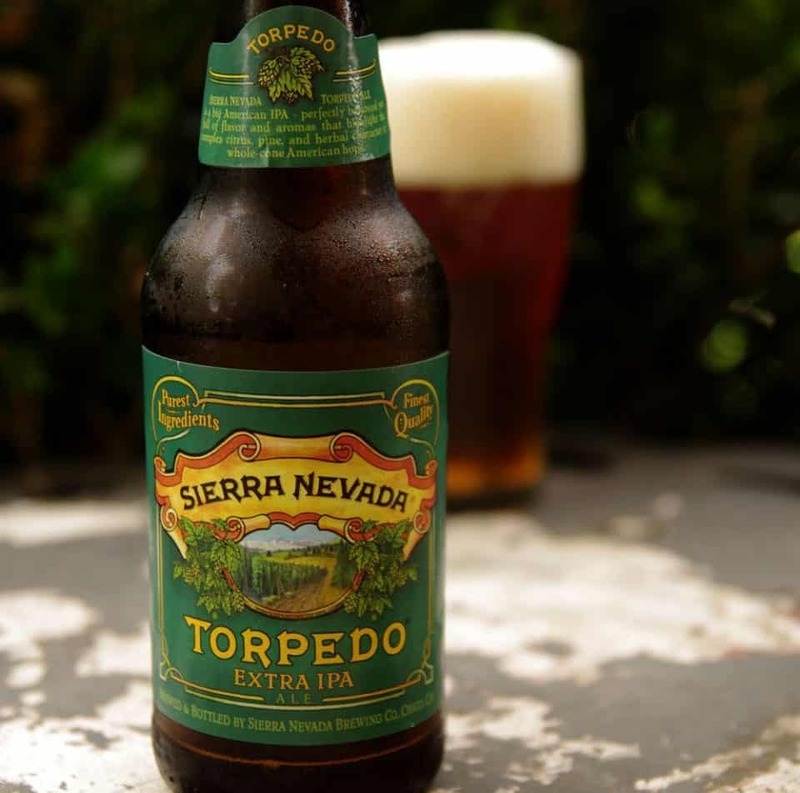 The name comes from a dry hopping device called the “hop torpedo” which explains the hop-happy flavor to be had here. 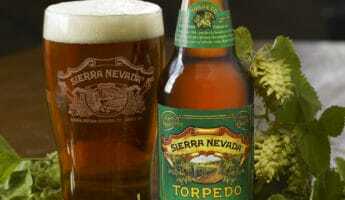 Dark and timeless, this singlehandedly keeps Sierra Nevada in place for the top IPA makers in the world. In the Colorado mountains lies a little-known city called Durango. It is there that this pine-brewed mixture comes from, reeking of grapefruit and oranges, singing a sad, sultry song of winter’s chills and summers long since past. 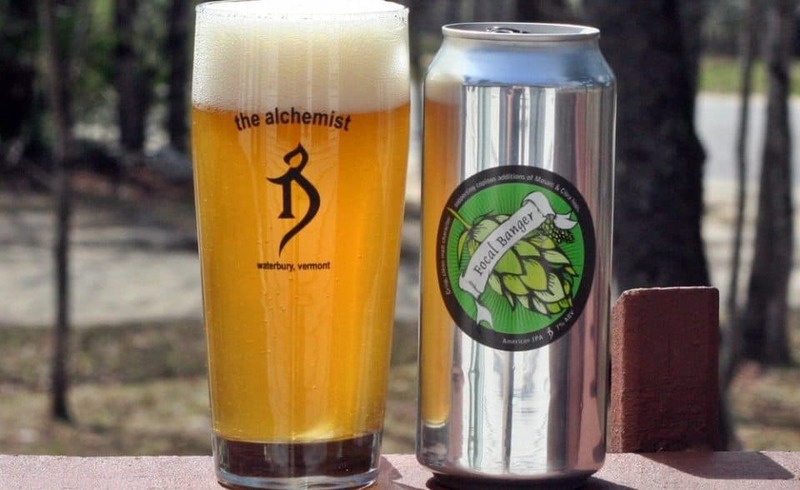 Juicy, hoppy, and full of Caribbean flavor, Mass Riot is mouth candy that is more intricate than strictly sweet, but it brings more than a little sugar to the table. It’s got a big body on it, making it a rounded bomb for the senses. 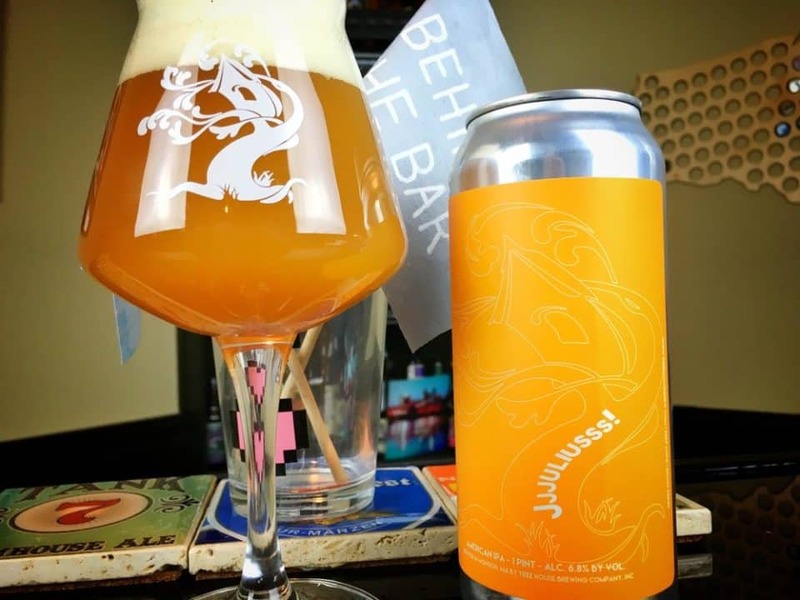 New England rarely makes a showing with an IPA, being more inclined to maple syrup than the true nectar of the gods, but the General Braddock is a soft, supple masterwork with plenty of cream and zest to carry it along. 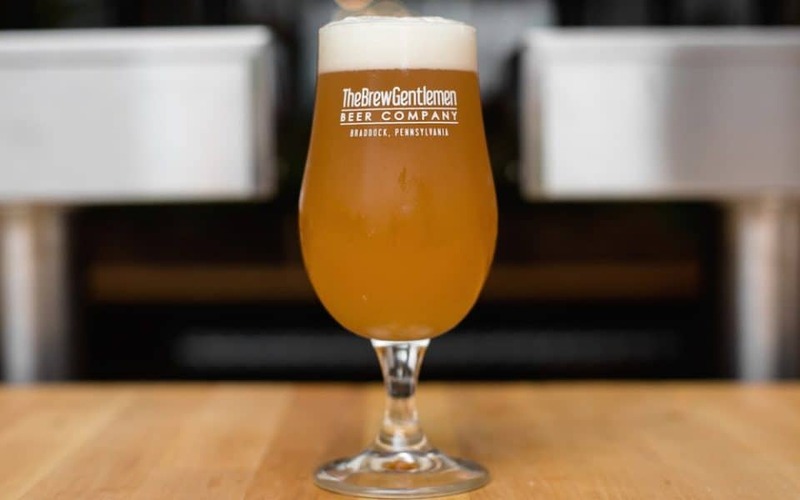 Darker and bearing a sweet maltiness, the term “Masala” is for Indian spices, which give this more than a little heat to wake up tastebuds that are sick of sweet IPAs and longing to fire off a few rounds. 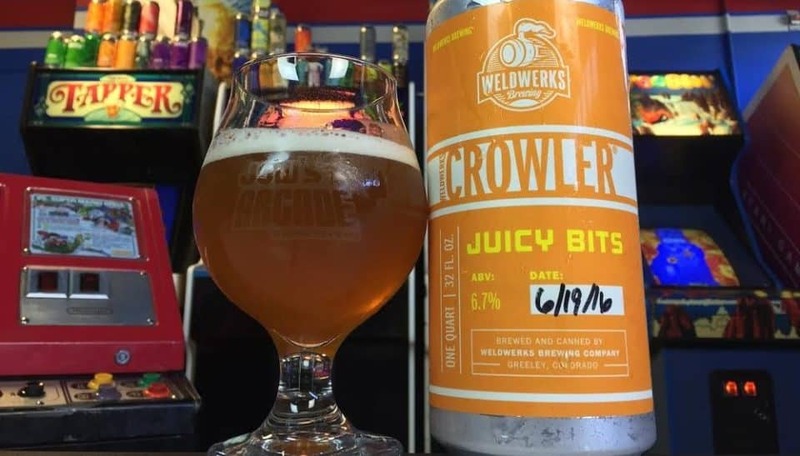 Intensely dry with a bright orange look that goes nicely with the citrus topper, juicy doesn’t begin to capture the powerful drinkability that Legitimacy has. There’s something to be said for managing to stay in the middle well. 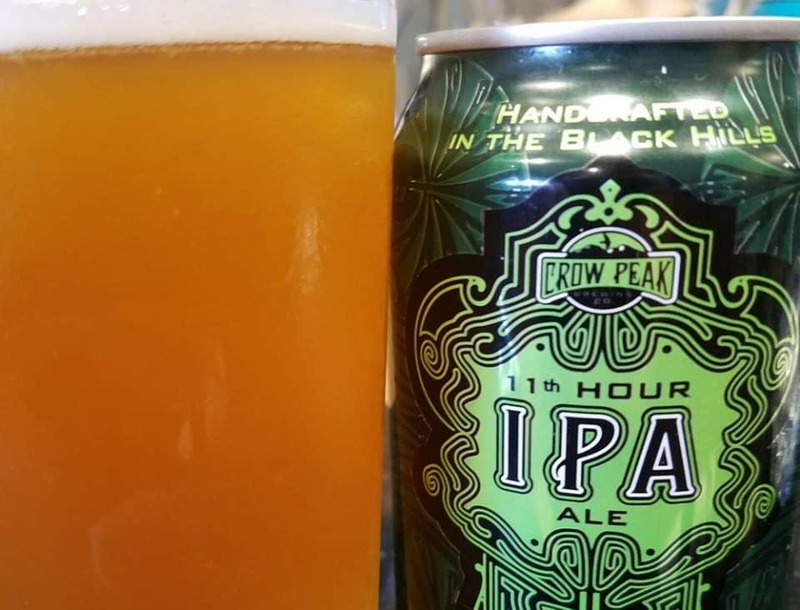 While other brands attempt to locate the next big thing, Crow’s 11th Hour avoids being too full of hops, malt, or citrus, creating a foundation flavor that you can plant a flag into. 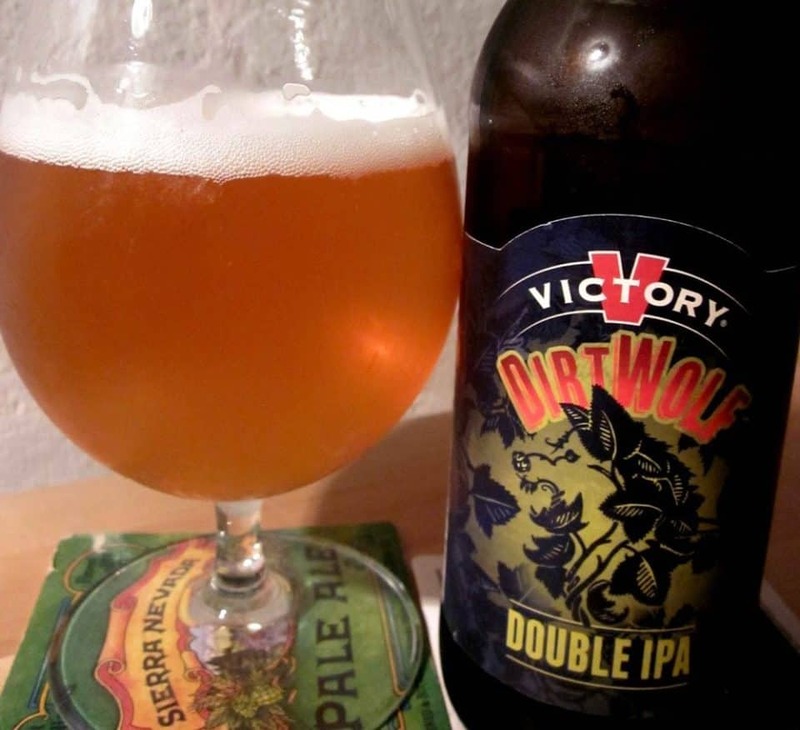 If not the best DIPA (Double India Pale Ale) ever made, certainly one worthy of being in the conversation. 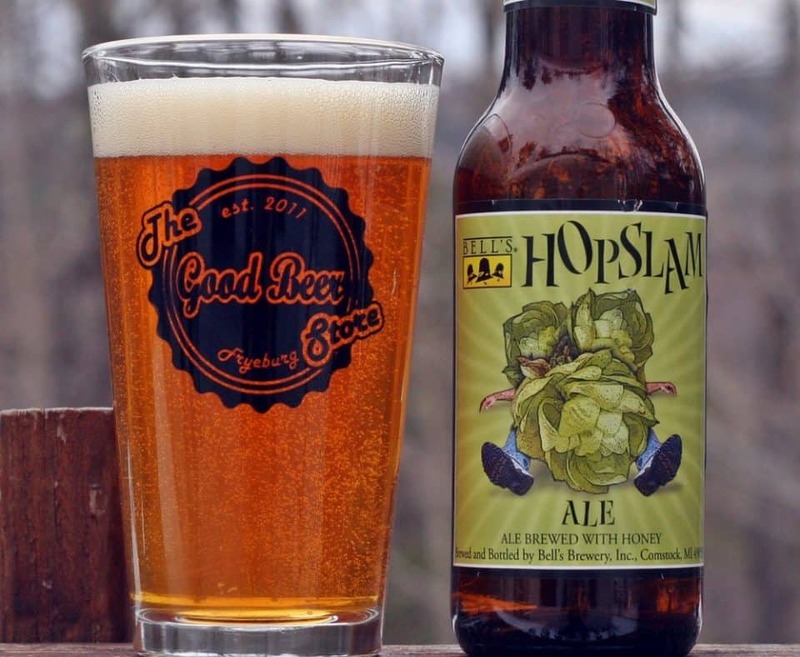 The hops come hard and early, but are backed by a creamy feel and a honey finish that belie its bitter nose. 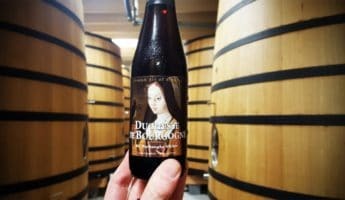 A real lurker, there’s dark stone fruit to be had in abundance inside the Soulbender, and raspberry with rhubarb hanging around the edges. Complex and unique, it’s the thinking-person’s pale. 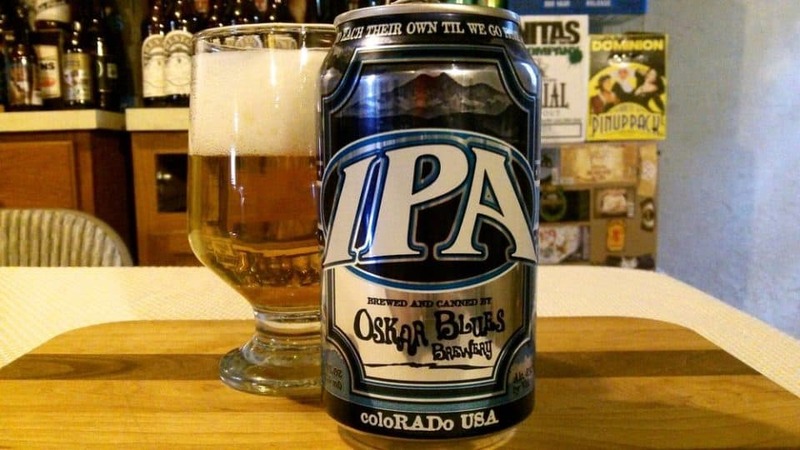 Chewy and juicy, this seems like a New England offering, but slips in from the land of Greeley, Colorado, where they grow livestock and little else. Deep into citrus territory, organic OJ lovers will find a lot to like here. 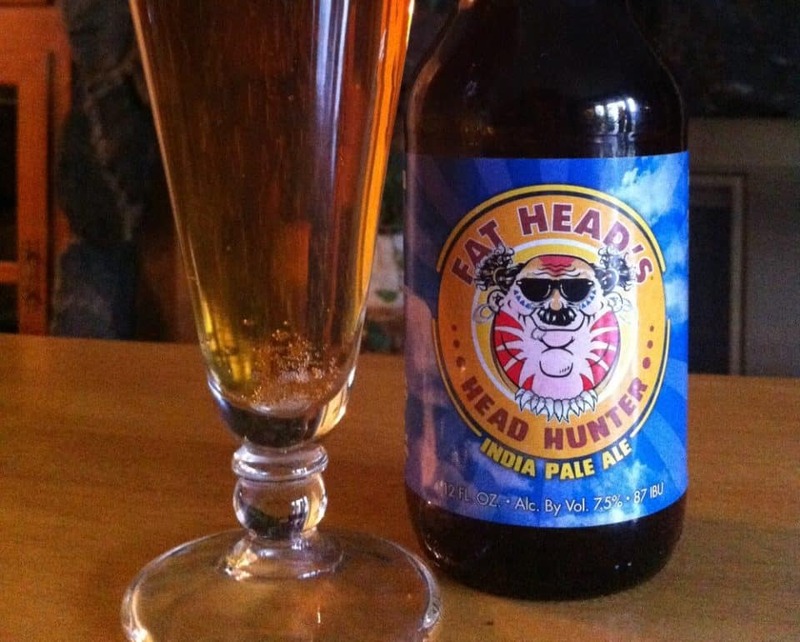 A west coast style IPA that has a lot of tropical love brewed into it, Head Hunter actually hails from the midwest. 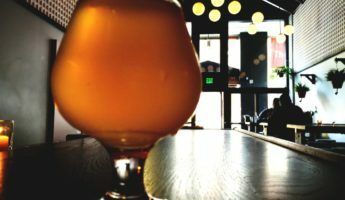 A mess of contradictions, it’s zesty and bitter, dry yet fruity, and will keep IPA lovers happy, while not converting any holdouts to the brew. 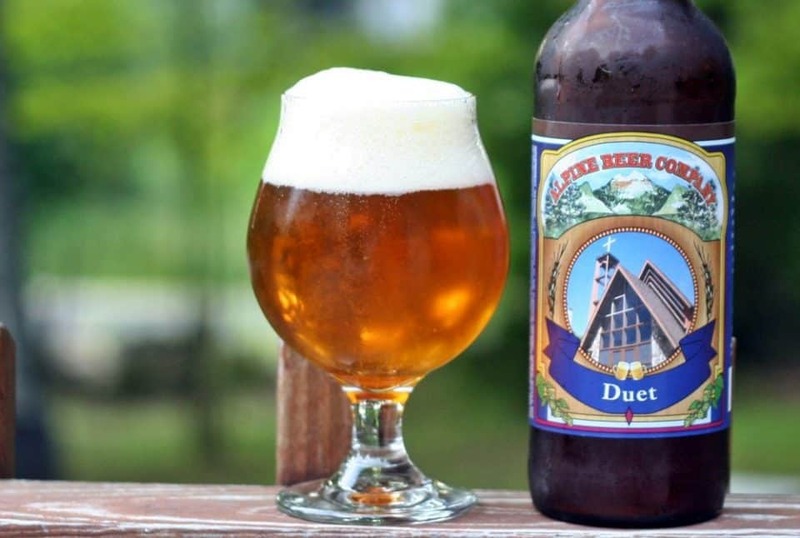 If emulation is the most sincere form of flattery, then many IPAs have flattered the hell out of Duet. There’s west coast fruit here, but the true tale lies in the Simcoe and Amarillo that are normally nowhere to be found on an IPA shelf. Artfully executed, this is an American original. 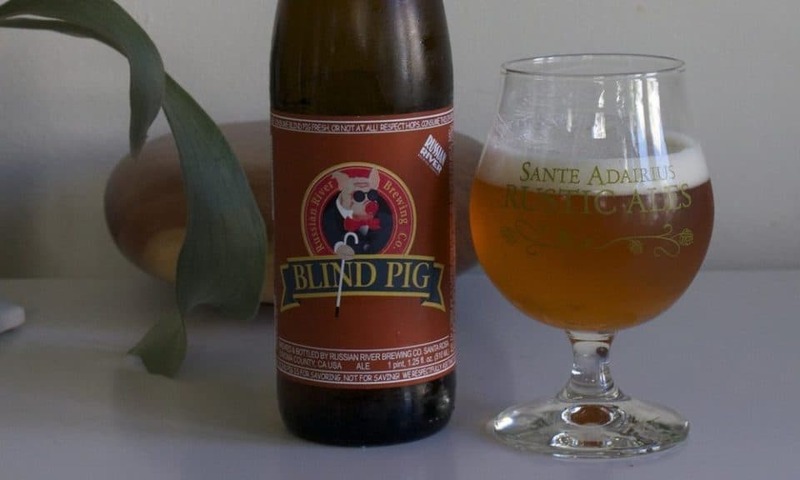 Using an older recipe from a San Diego brewery which bore the Blind Pig name, this has been tweaked to death, but ultimately has come out drinkably dry, playfully bitter, and overall a fun sipper with a classic taste and feel. 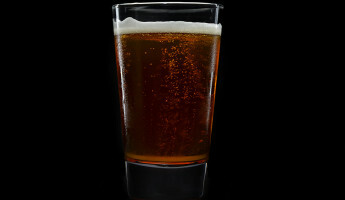 Red wheat and an arrangement of 5 hops is what makes the IPA from Blues stand out. It’s inundated with a little white wine flavor along with passion fruit. Then there’s grass and pine, leaving your tongue unaware of what’s going on, but happy to go along for the trip. Bold, brash, and bitter, Top Rope pulls no punches, and that red body hides a bloody-minded monster that finishes smooth, after getting grassy, climbing to sweet, and leaving you wrung out. If you can find this outside of Vermont, you’re in for a treat. 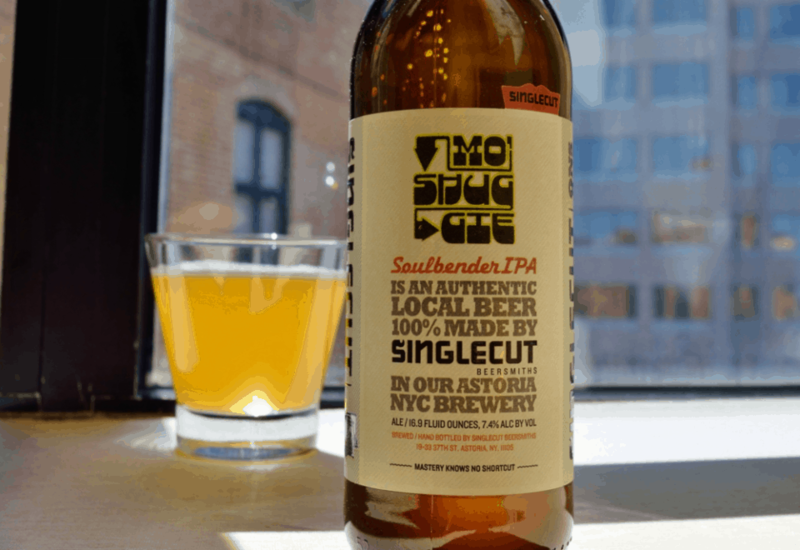 The smell is dampness personified, but it rolls into a slightly sweet, slightly hoppy rendition of IPAs that can make a believer out of the staunchest stout supporter.